Former President Carter, age 93 as of this writing, is the longest living president after leaving the White House. Regardless of political opinions regarding Jimmy Carter, there can be no doubt that he has done a world of good since losing his bid for a second term as president. After his presidency he was facing “an altogether new, unwanted and potentially empty life,” as he put it. While awake in the middle of the night he had the revelation that his presidential library could serve as a center for conflict resolution. The Carter Center has become world renowned as a source of hope for many developing countries. Conquering diseases has become a major focus. The Guinea worm disease afflicted 3.5 million people in 1986. The Carter Center, working with other organizations, has made the disease almost non-existent with only 30 documented cases. The Carter Center has also helped resolve disputes around the world. Jimmy Carter has also been highly involved in Habitat for Humanity with his yearly Carter Work projects which often have him swinging a hammer, helping to build the houses. He’s also authored 31 books and still teaches an adult Sunday School class at his Plains, Georgia, church. He was the first president to be awarded the Nobel Peace Prize. Julia Coleman had no idea the impact and influence her words would have, particularly on a kid named Jimmy! The same is true for us; we can’t know the impact our words might have on others! I recall the encouraging words of a college professor’s assistant, a gal probably only three years older than myself. It was a speech class, I had just delivered mine, and she critiqued it. I don’t remember the speech or anything of the critique except for her words, “I felt like you were talking just to me.” Those words have echoed through my 40 years of preaching and teaching. I’m not sure how many other people who’ve listened to me would say the same, but I do know I have sought to preach and teach so that they might. This teaching assistant has no idea how she influenced me! 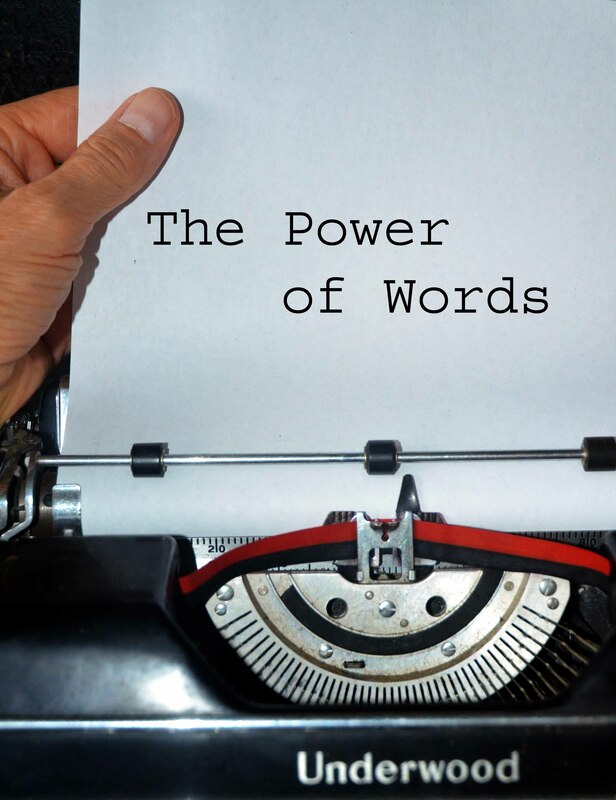 Words are incredibly powerful; they can ruin or make a day. What a difference words can make! Unless you’re reading this just before bedtime, there’s a good chance you’ll have an opportunity to say a nice word, an encouraging word, a word of affirmation, thanks, or praise to someone within the hour. It may be through a phone conversation, someone walking through the door, you walking up to someone, a text, or an e-mail. What an opportunity we have to make life better for someone else, and for us too! I just wanted to share with you that hearing you preach over the years, that is exactly how you made me feel. Like it was always meant for me! I appreciate all that you gave and still continue to share.